Maldives Family Resorts’ have all what you look for on a family vacation. The swimming pool is a must with infants. The tropical islands of the Maldives with its turquoise, clear and shallow lagoons, still have pools especially for the children. Almost all resorts have Kids’ Pool and most of the resorts have Kids’ Club and daily activities arranged for the children as well as enough space to run around and play. These Kids’ Club have certified staff and will always be present. The “Leading Family Resort Award” for Year 2014 was awarded to LUX* Maldives. LUX* Maldives has a Kids’ Club “PLAY” for children aged below 12 years. PLAY Kids’ Club provides daily activities including treasure hunts, yoga, pizza making and cake decorating. 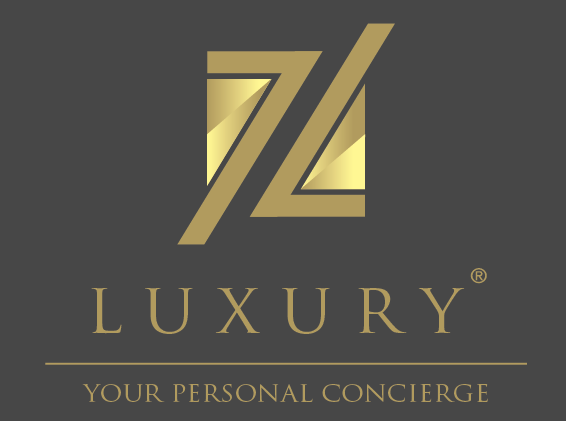 LUX* Maldives also provides a more mature program called STUDIO 17 for the teens including team sports, teen only excursions, guitar lessons and DJ lessons.